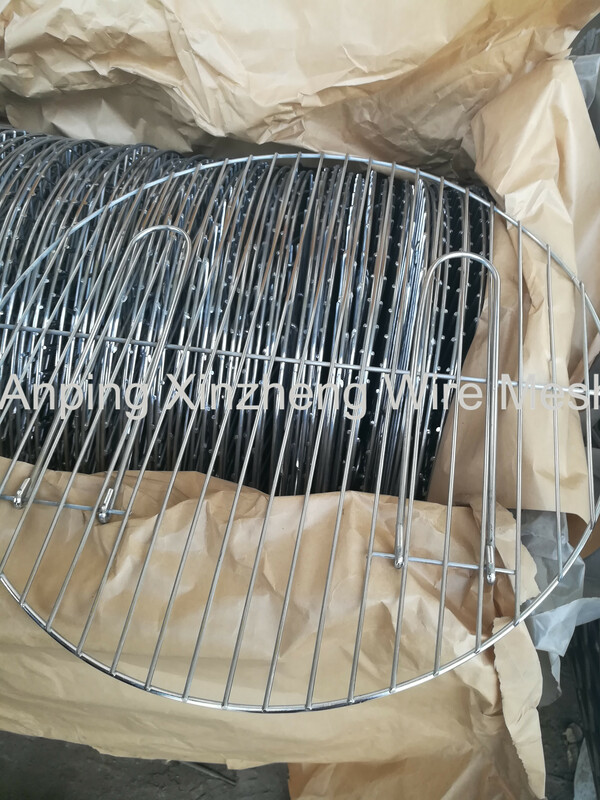 Welded barbecue grill netting is made of high quality low carbon steel wire, stainless steel wire, galvanized wire, galvanized wire. The wires welded together. It is more resistant to burning, firm welding, appearance, uniform mesh, flat surface, corrosion resistance, wide application etc. Its mainly shape is round, square and rectangle. We also produce Other Metal Mesh Products, can used in different fields, contain: Stainless Steel Wire Mesh, Expanded Metal Mesh, Perforated Metal Mesh, Aluminum Foil Mesh and other filter products. 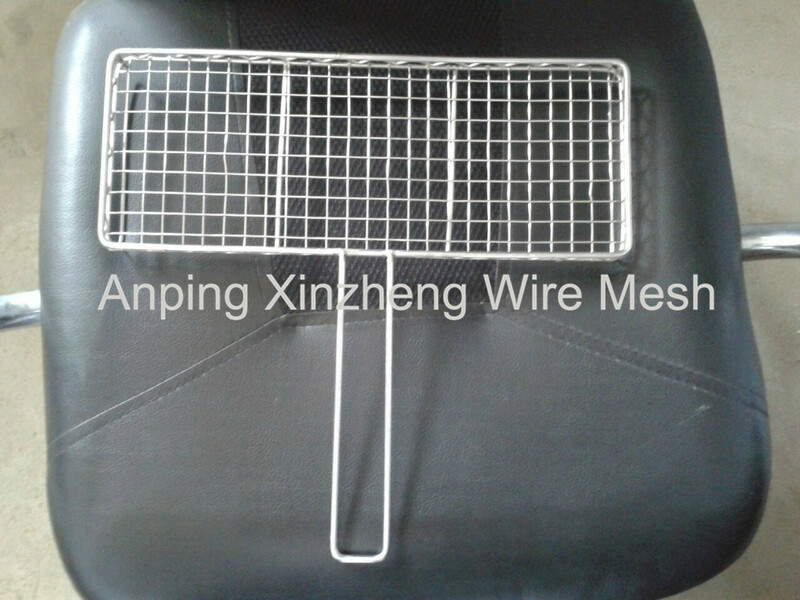 Looking for ideal BBQ Grill Metal Mesh Manufacturer & supplier ? We have a wide selection at great prices to help you get creative. All the BBQ Mesh Grill Pan are quality guaranteed. We are China Origin Factory of Fine Mesh BBQ Grill. If you have any question, please feel free to contact us.